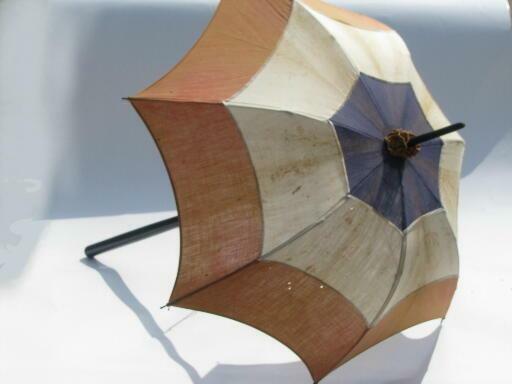 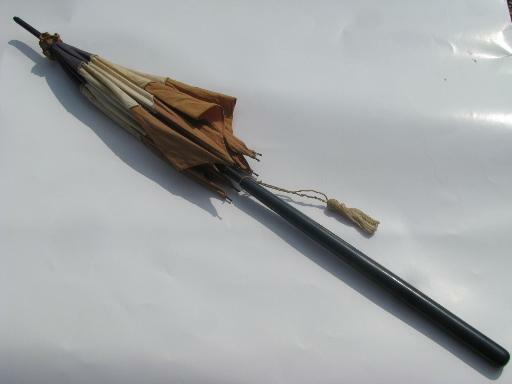 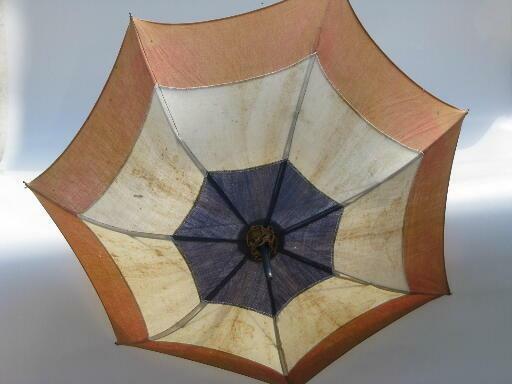 Late 19th century or early 20th century parasol for the 4th of July! 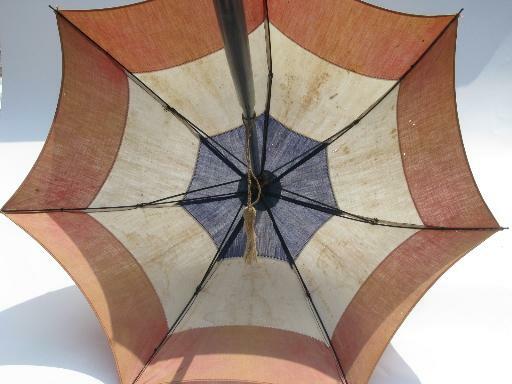 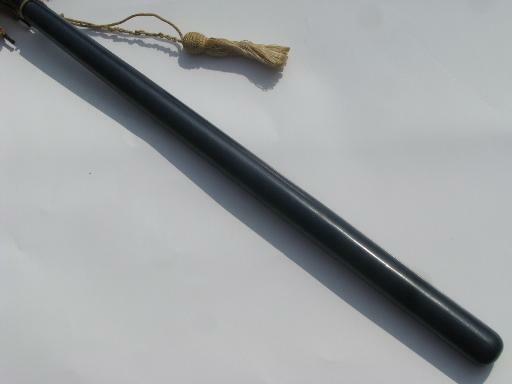 It's a ladies size, 33" end to end, and 21" in diameter over the fabric umbrella. 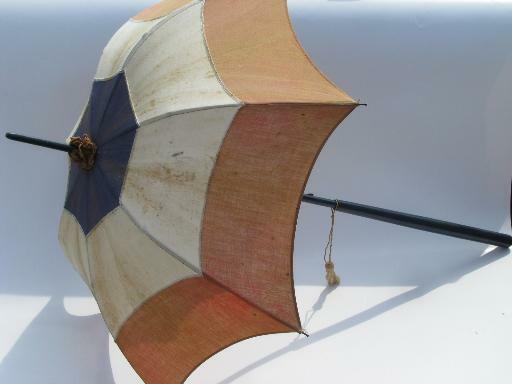 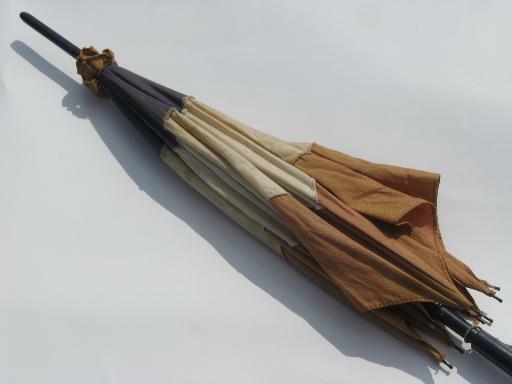 This has a painted wood handle with American flag red, white and blue cotton fabric umbrella, now very faded, but in surprisingly solid condition overall... some browning and holes, but complete.